Trading Post Northwest wants you to know when it comes to sports equipment or specialty sporting gear, check us out first. You’ll never know what we have in stock. 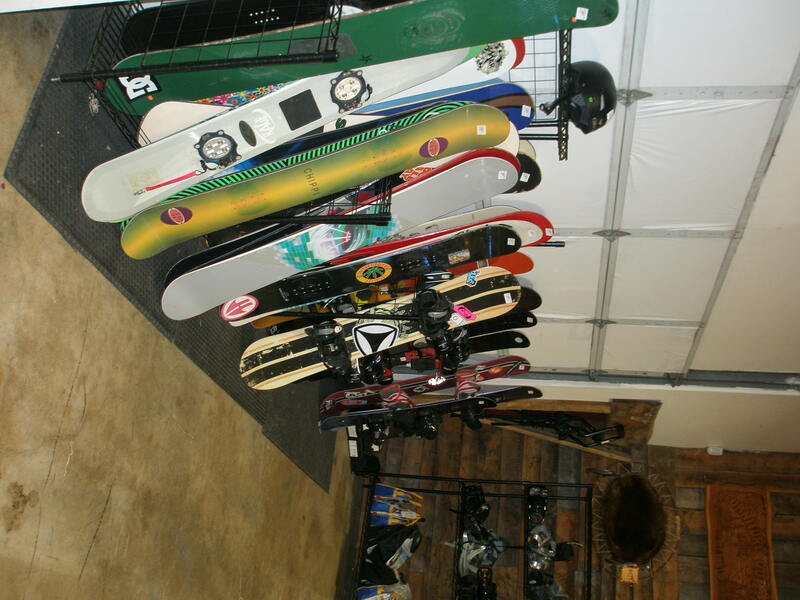 From snow boards, golf clubs, motor cycle helmets, motor cycle riding gear, to even never used fishing rods our inventory is always changing and diverse, give us a try. What you find may surprise you and so will the small price tag that goes along with it.